Opel South Africa – a wholly owned subsidiary of Opel Germany – has announced it parent company’s recent R700 Million investment in the company’s parts, warranty and servicing plan offering for the local market. The local dealership network has also stepped up, investing R20 million in corporate identity facility upgrades. Unitrans, which holds the distributor rights for Opel in Southern Africa, used local signage contractors to roll out the new brand identity and improved customer experience centres. "Opel wants to stimulate additional local job creation and support local business, and our local suppliers met the German required standards," said Brian Hunter, General Manager of Unitrans Opel Southern Africa. General Motors held the distribution for the brand until 2017 when it decided to withdraw from various right-hand drive markets around the globe. 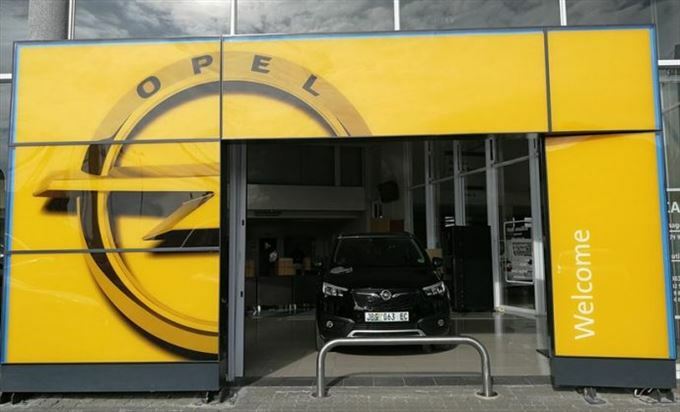 Opel says it used the opportunity to “re-focus its dealership network in South Africa” and now operates 35 fully operational dealerships, with more expected to open over the next 60 months as the brand regains its traction locally. Bill Mott, Opel director of international sales operations in Germany, commented: "We view South Africa as a very important market. South Africa is a strategic investment for Opel and our aim is to take the brand from strength to strength in South Africa and other key markets." Hunter added: "We are delighted that investment in the Opel brand in SA has now exceeded R1.5 billion, when one combines the investment of Opel International, the Unitrans Opel distributor and the group of Opel Dealers. We estimate that this investment now employs over 1 000 people."